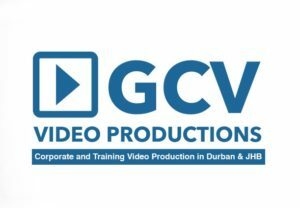 Video Production Durban discussed in part 1 the correct interview setup on camera. Now lets talk about the microphone and lighting. What is the ideal microphone to use? 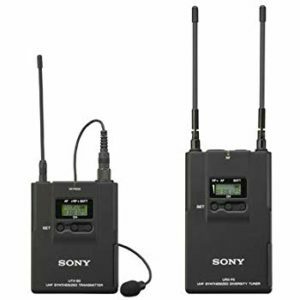 We at GCV Productions love the lapel mic, and specifically the Sony UWPV1 is an excellent microphone. I bought the microphone from B&H in New York 2010, 18 years later and that mic is the best damn thing Ive ever bought. Excellent sound quality! Sony lapel radio mic is great, good range, tough and small mic head for inconspicuous lapel placement. It is our only choice of lapel and has never let me down. The mic is placed on the lapel, either hidden or revealed. That is a choice you need to make. Personally I dont see the need to hide the mic as it is very small to begin with. The range of the lapel is usually very good. We have filmed from 20 – 30 meters away often with clear radio range and good quality sound. What is between the transmitter and receiver is very important, do a sound check to make sure you getting good quality sound. That’s all for part 2, please look out for part 3 Interview filming in our next blog.